In the Kurie Jerusalem (children's playhouse, Old Mark Street 20, Hamelin) on 23 February, a cultural evening on Eritrea instead. All interested parties are invited to get to know the country in the East of Africa better. From 6 pm the colorful evening starts with a varied program. 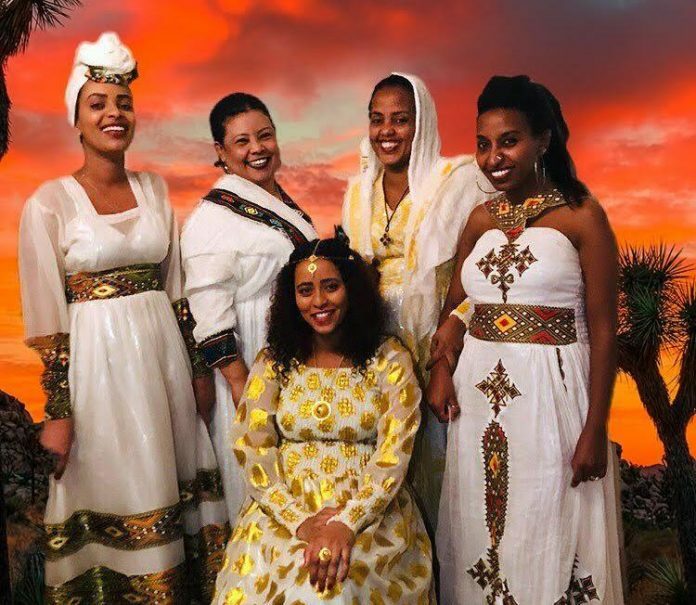 In addition to several short lectures with plenty of information about life in Eritrea, for example about everyday life, the role of women and the Eritrean culture, dance performances and music as well as a fashion show are offered. Special highlights include a traditional Eritrean coffee ceremony and a buffet of local food. Then there is the opportunity for social gathering. Also children are welcome. There is a small play area for them. Admission is from 17 clock. Admission is free. For a better planability is requested to a registration until February 20, but also spontaneous visitors are welcome. It is an event organized by Hamit living Eritreans and the urban project "Hameln kan (n) s" in cooperation with Integrationsmanagement. Applications are accepted by Mr. Ahmed Ahmed of the impulse gGmbH under the telephone number 0179/4154020 and community worker Annkathrin Knorr under 05151 / 202-3489 and by mail to knorr@hameln.de.